Art Road Nonprofit is the only social impact organization in Michigan actively bringing art class back into schools for the entire school year as part of the regular curriculum. 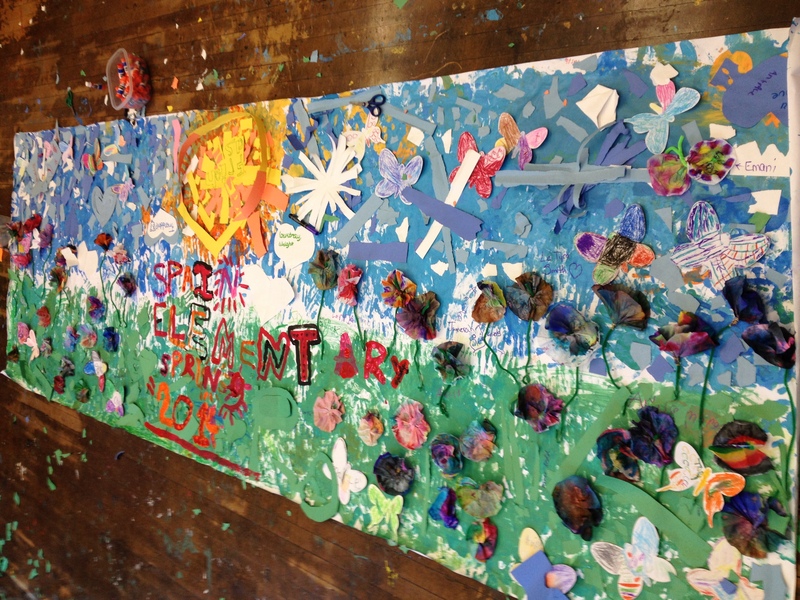 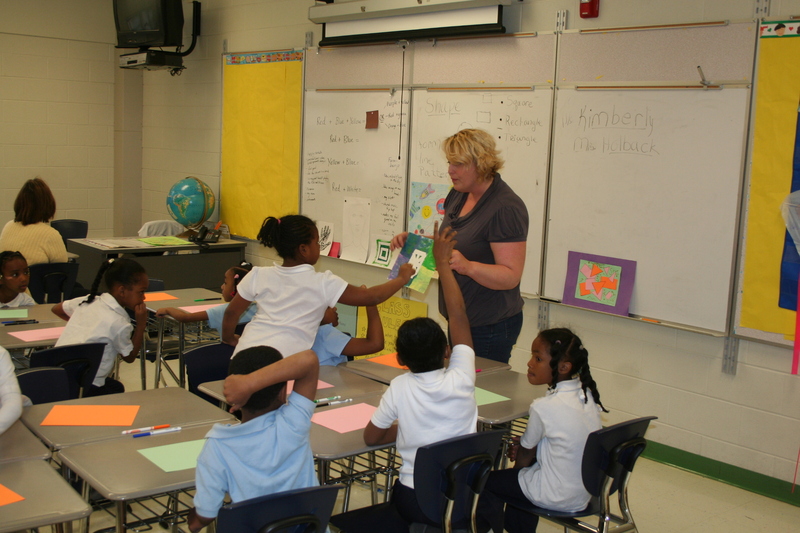 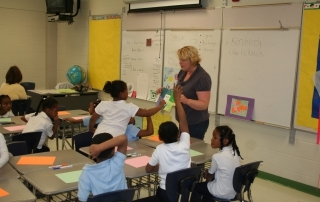 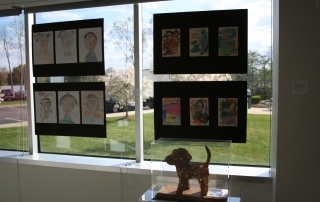 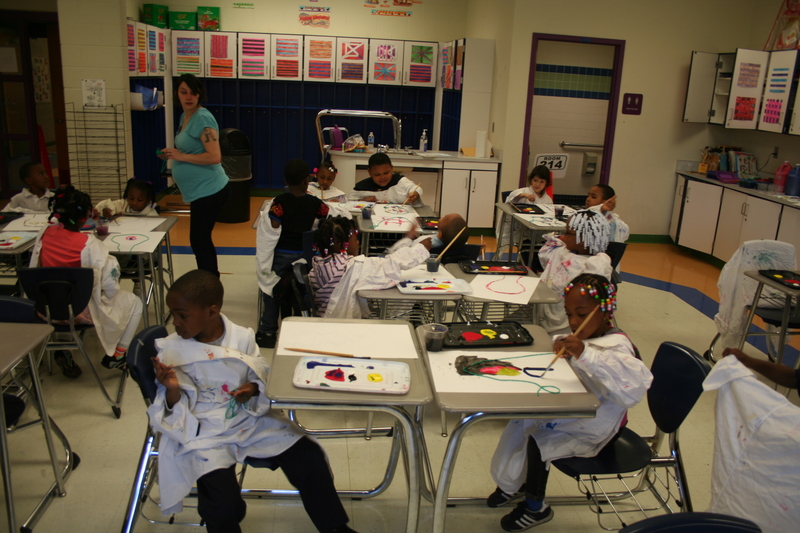 Art Road’s Mission is that children throughout Southeastern Michigan have access to art instruction. 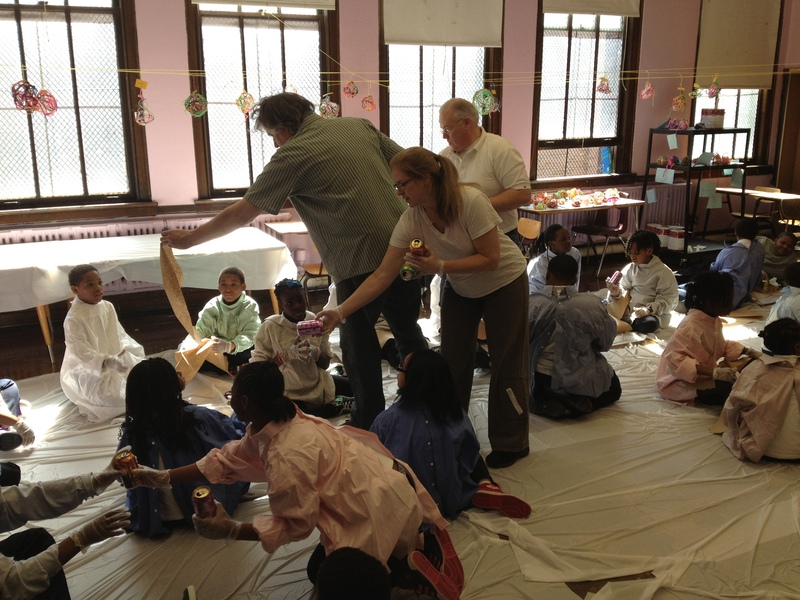 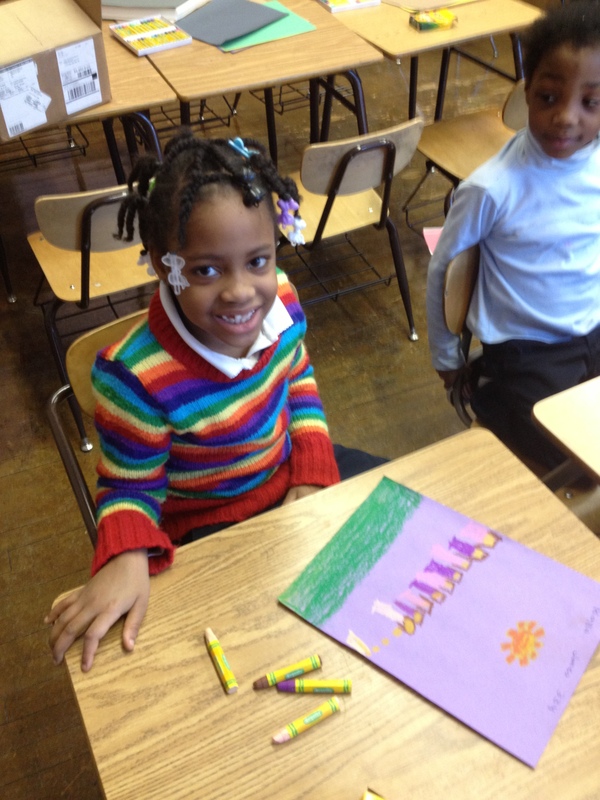 Currently, Art Road is providing art class to 1,270 students that lack art in their curriculum. 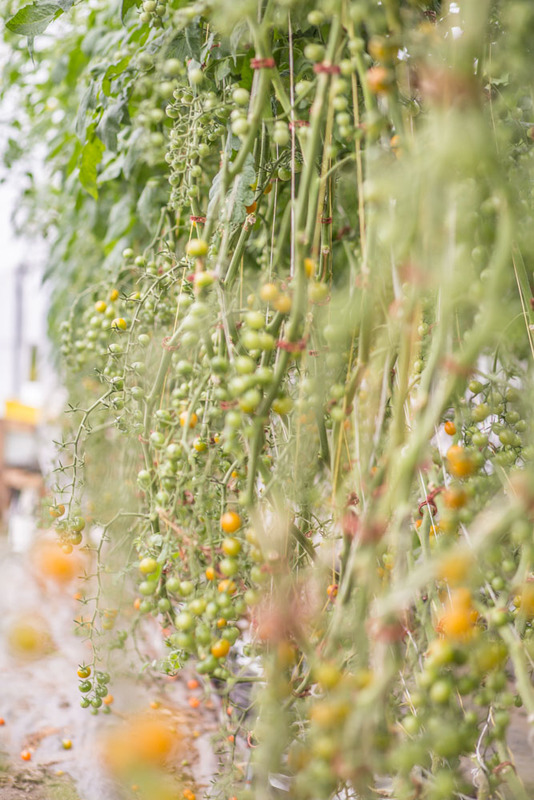 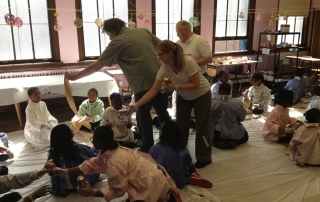 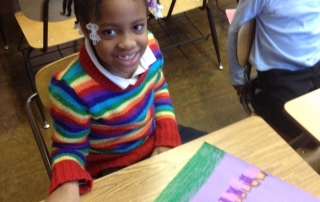 Charles Wright Academy of Arts & Science: This grants provides funding to expand arts programming for the 400 students at the Charles Wright Academy of Arts & Science in Detroit. 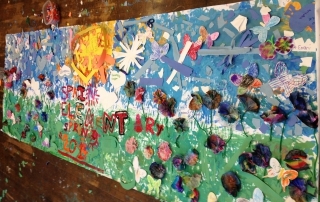 Spain Elementary School: This grant supports a high-quality arts education program for the benefit of 477 students attending Spain Elementary School in Detroit.